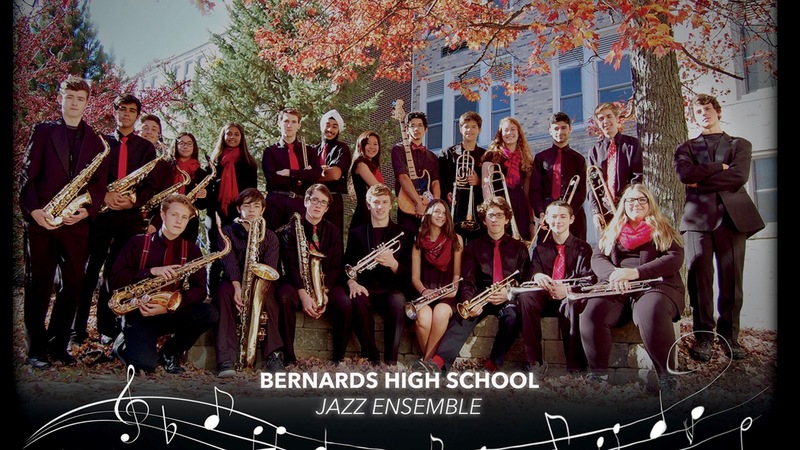 The 2018-2019 Bernards High School Jazz Ensemble consists of 20 hard working and dedicated students committed to the study and performance of jazz. 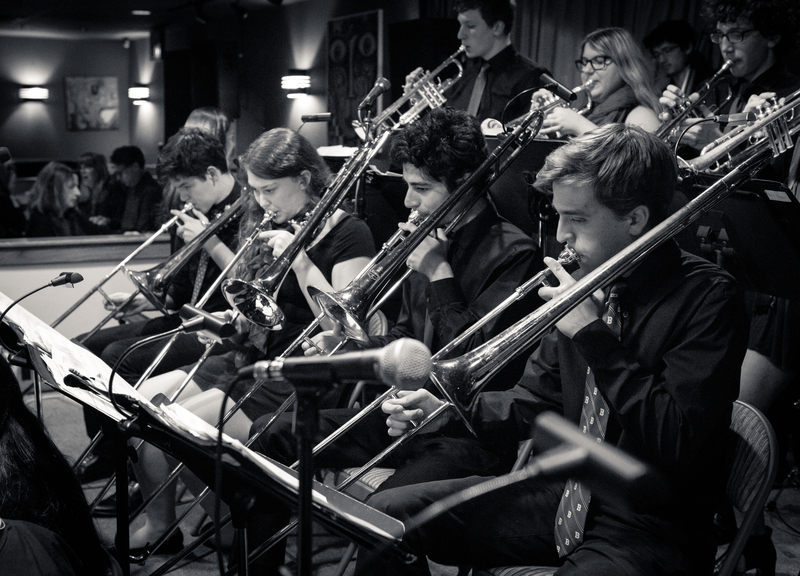 Students enrolled in the course receive an intensive, broad based curriculum covering the practice of improvisation, theory, notating and performing transcriptions, jazz history and performing and understanding the stylistic differences of jazz through the ages. The jazz ensemble performs many times throughout the year. Previous performance venues have included the Montreux Jazz Festival in Switzerland, Salzburg, Austria, Prague, Czech Republic, Anaheim, California, Orlando Florida and Williamsburg, Virginia.